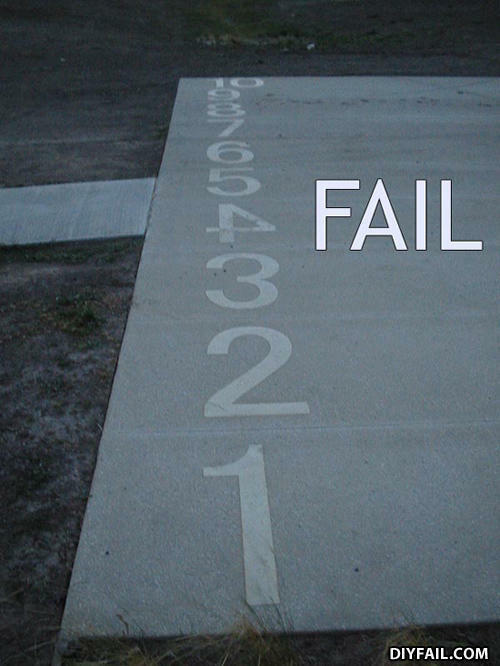 One, two, three, fail, five, six... Wait, what? You had one job.ONE JOB.